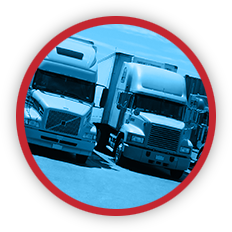 At Rich & Cartmill, we understand that commercial transportation drives today’s economy. And, with the increase in innovation and people, comes increased risk. 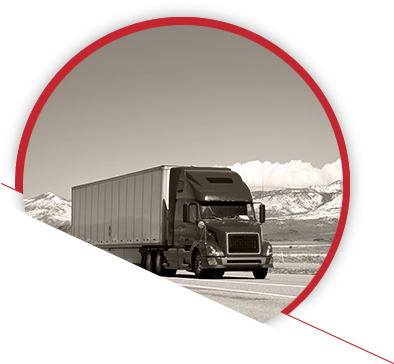 Our dedicated industry specialists are committed to developing insurance package options that help today’s transportation companies manage their exposures with the utmost efficiency.